A Rich Housewife who claimed poverty was released from prison. Too bad that is the title of what should be Hillary Clinton’s fate. Instead, it’s Teresa Giudice, of “Rich Housewives” fame. The irony of her incarceration is this “rich housewife” used the Hillary Clinton “Dead Broke” defense. Giudice and her husband were convicted of fraud. 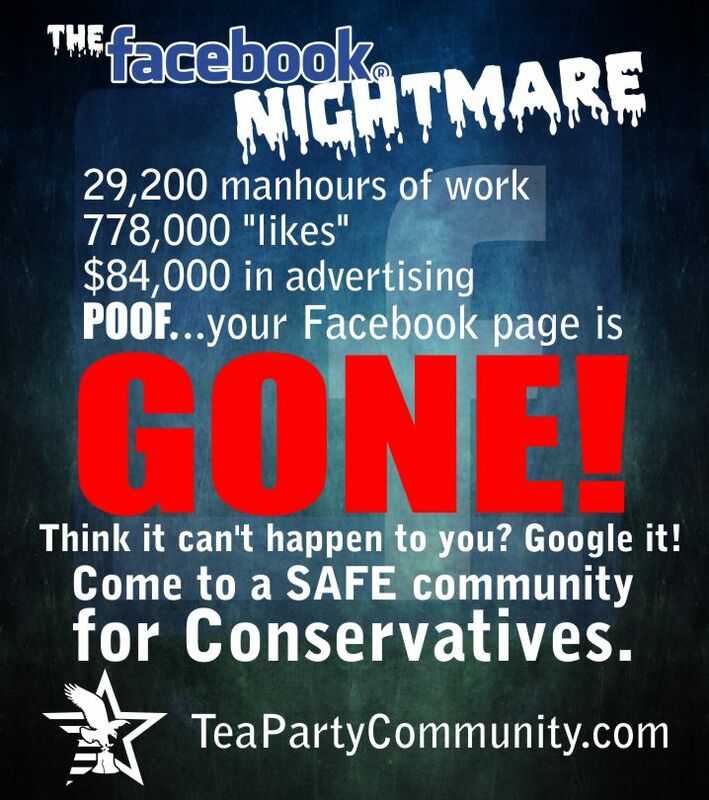 Their fraud was in not paying taxes on all the money they made. In their defense, if they weren’t “dead broke,” they were certainly broke. 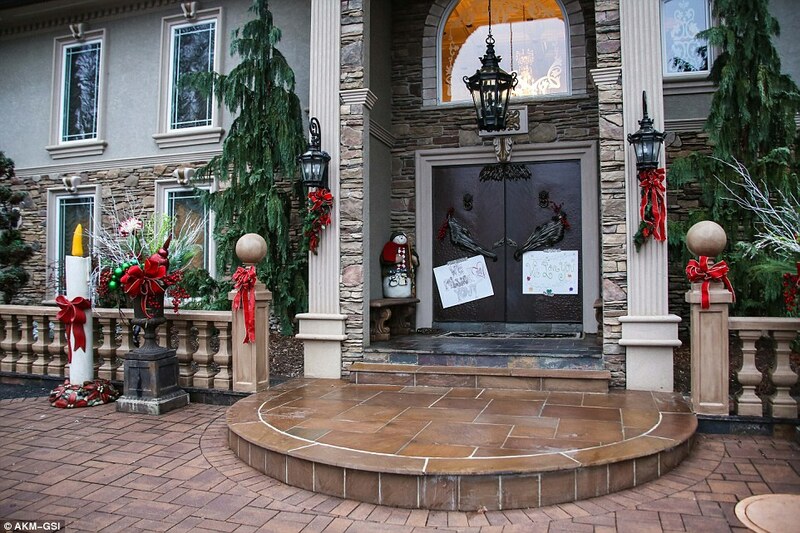 Their home was in foreclosure, and they had a mountain of debt from trying to keep up with the Guidos! Make no mistake about it, the Giudices haven’t learned a lesson. 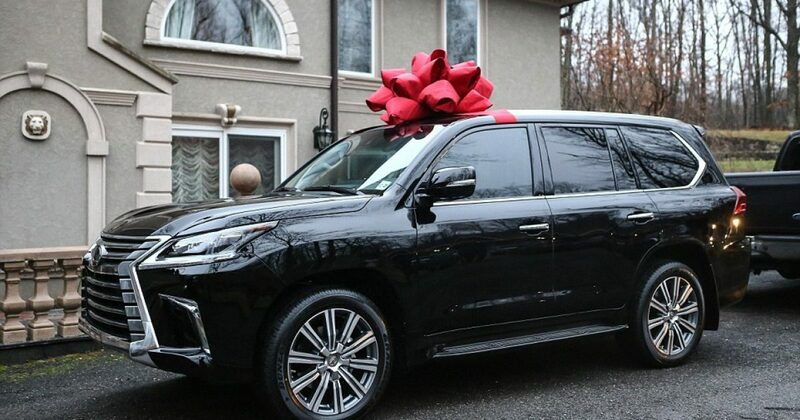 Upon release from prison, Teresa was greeted to a brand new $90,000 Lexus. 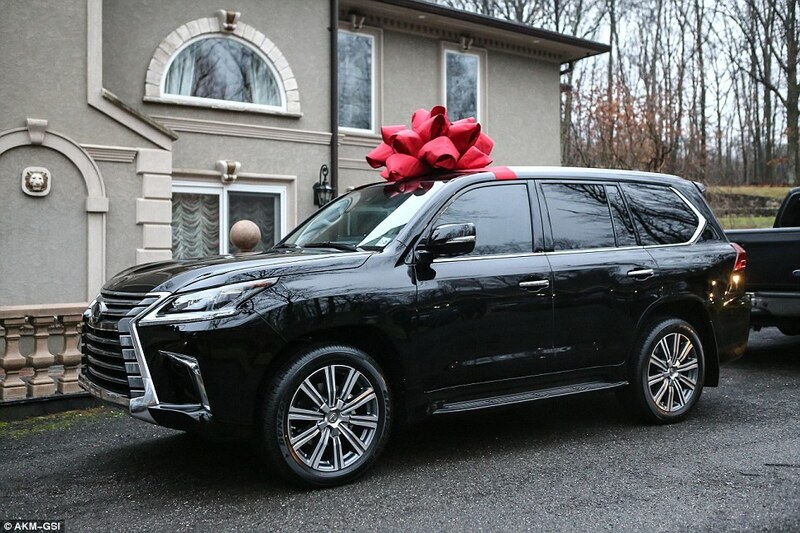 Photos of a brand-new Lexus adorned with a big red bow parked outside Teresa and Joe Giudice’s New Jersey mansion on the day of her release has set tongues a wagging – but her lawyer insists there is nothing suspicious about the pricey Christmas gift. The Real Housewives of New Jersey star was freed from the Federal Correctional Institution in Danbury, Connecticut, early Wednesday morning to serve out the remainder of her 15-month sentence under home confinement. The 43-year-old reality TV celebrity is bankrupt and her husband, Joe, is set to begin serving his 41-month sentence for fraud in March. I’m not sure how you can be in bankruptcy, be preparing to go to prison, but buy your wife a new 2016 Lexus LX570 SUV, which comes with a price tag of just under $90,000. THAT my friends is “white privilege,” Italian style! Ok, she needs a car. Get her a HOOP-T, like most Americans! This is flaunting bankruptcy in the face of the public, particularly when the taxpayers are stuck with the majority of the bill. So if the airport is robbed or some Christmas presents “fall off the back of a big rig,” I will point the FBI in the direction of the Giudices.